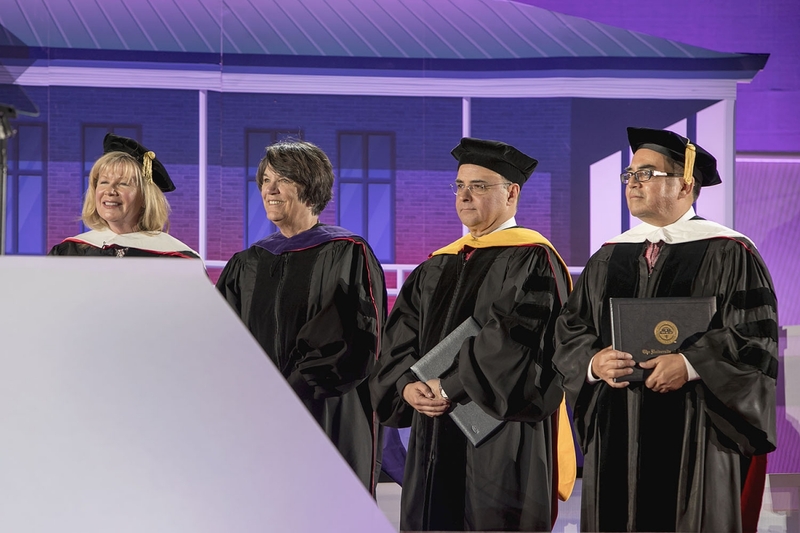 Sergio M. Alcocer, a research professor at the National Autonomous University of Mexico's Institute of Engineering, has received an honorary degree from the UA College of Science. 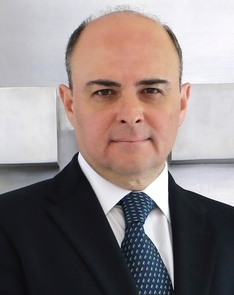 Alcocer is currently the founder and president of México Exponencial, a think tank for the development of public policy and strategies for embracing exponential technologies in Mexico. Alcocer was instrumental in bringing a National Autonomous University of Mexico satellite office to the UA. Through this office, known as UNAM-Tucson, the Mexico university is creating long-term partnerships that will enhance the research and education of students and will create bridges with various government and educational entities of Mexico.